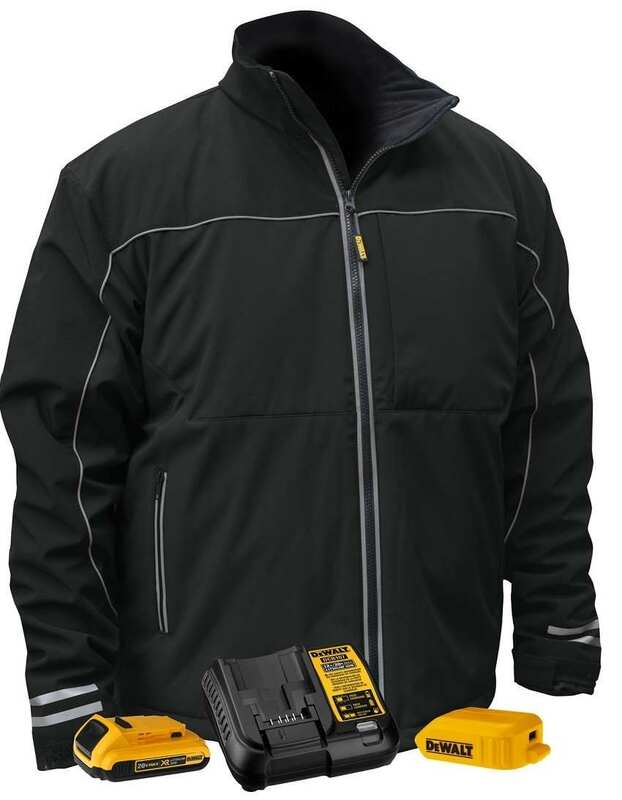 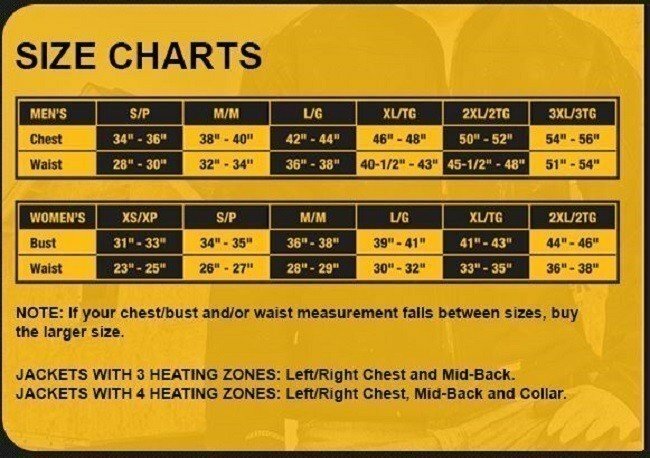 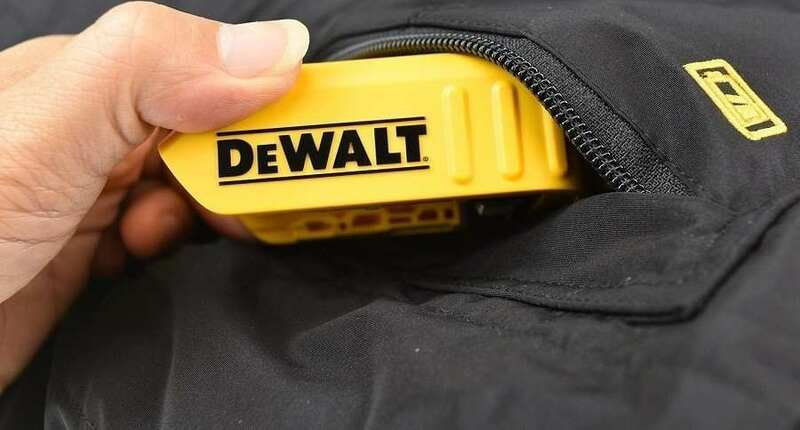 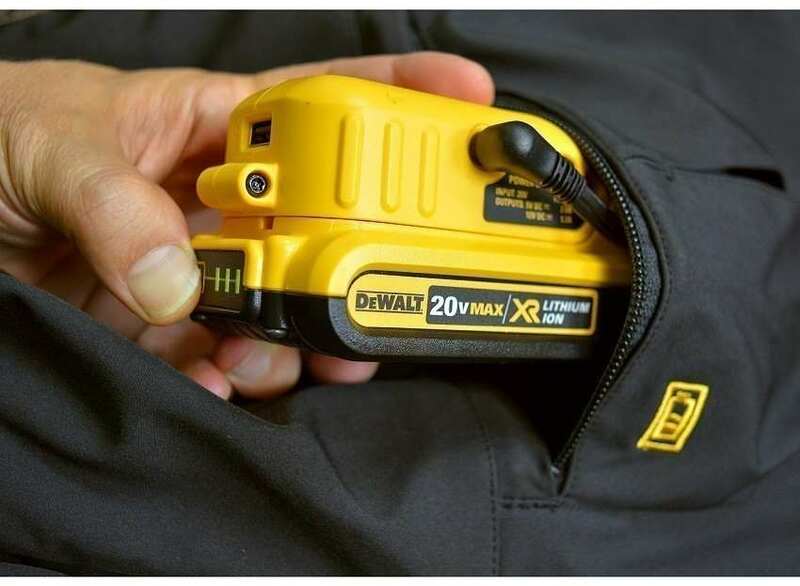 DeWalt's Heated Jackets provide hours of warmth and comfort when temperature dips. 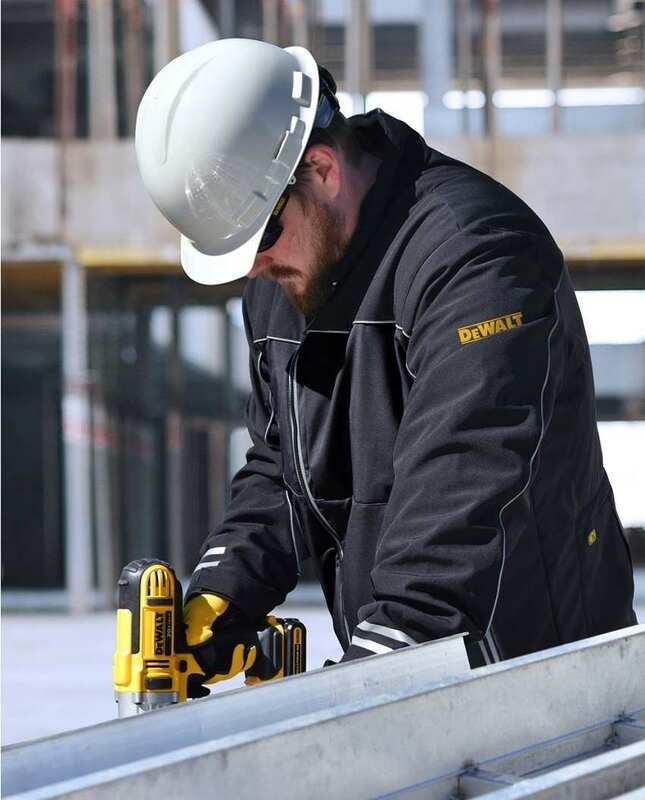 Constructed from heavy-duty materials, these jackets stand up to tough jobsite conditions and are stylish enough to wear around town. 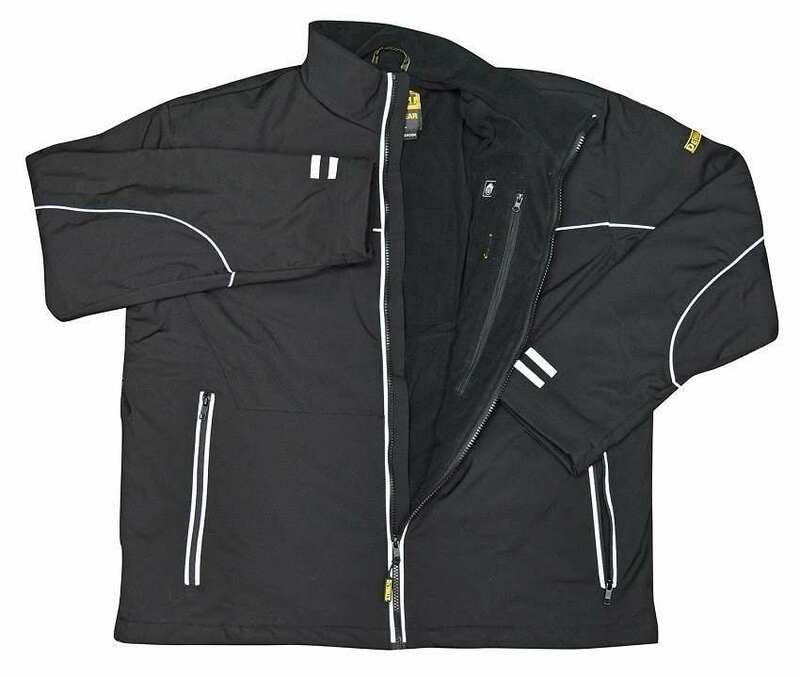 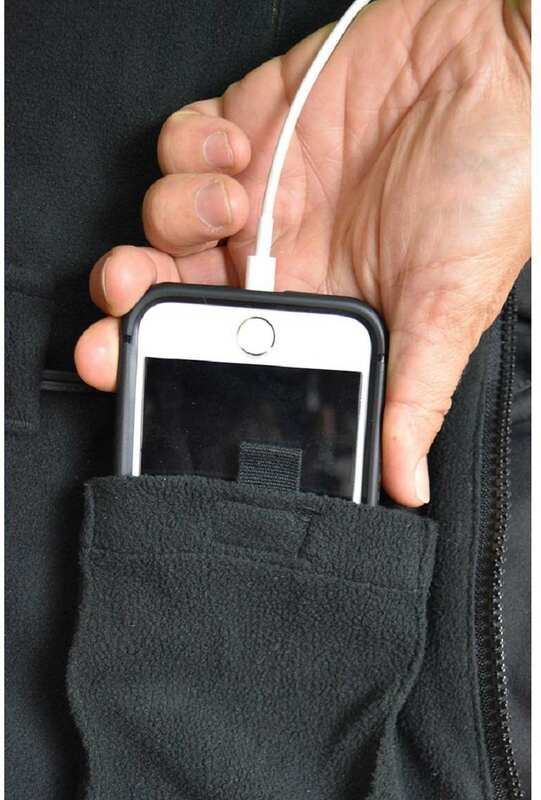 This jacket includes: DCHJ072D1 Heated Jacket, DCB203 20V MAX* Lithium-Ion Battery (2.0 Ah), Charger and DCB092 USB Power Source. 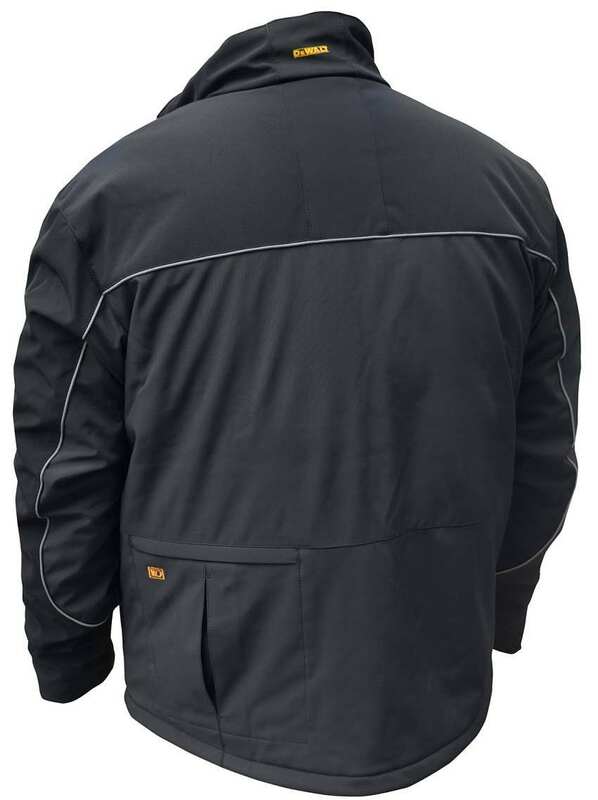 OUTER SHELL – Polyester Soft Shell / INNER SHELL - Polyester. 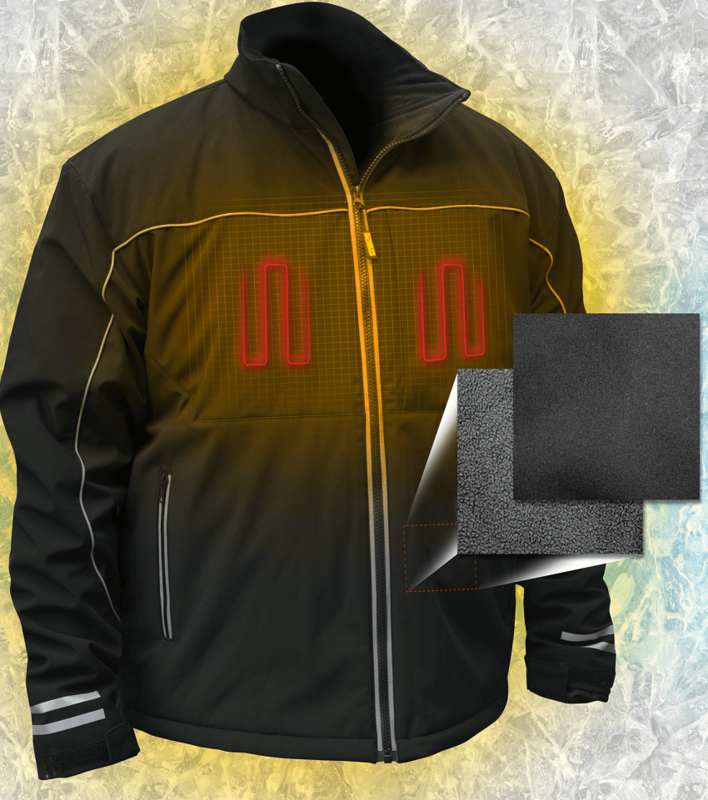 Reflective piping and zipper for increased visibility.